"Whether it’s cloud computing, big data, trusted infrastructure or storage, EMC has class leading products across all these sectors and more." Ingram Micro, New Zealand’s largest distributor of technology products, has signed a distribution agreement with EMC in New Zealand, replacing Westcon after nine years of service. Gary Bigwood, Managing Director of Ingram Micro New Zealand, says the company is excited at the opportunities the appointment offers. 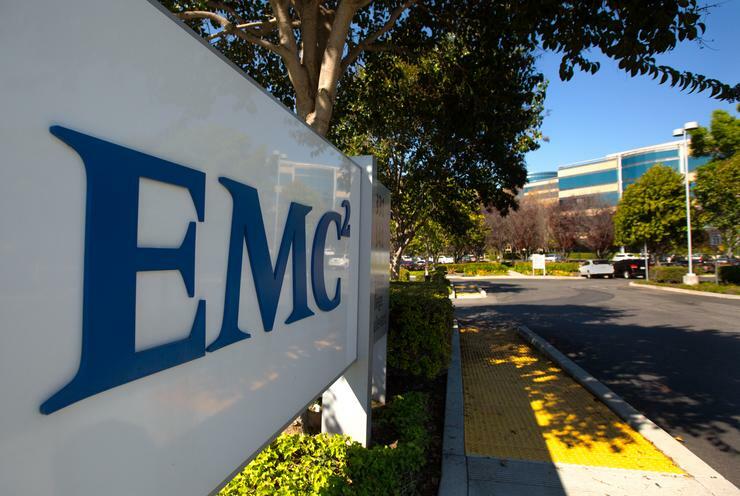 "Whether it’s cloud computing, big data, trusted infrastructure or storage, EMC has class leading products across all these sectors and more," he says. "We are absolutely delighted with this appointment and have great plans to work with EMC to rapidly grow its presence in New Zealand." 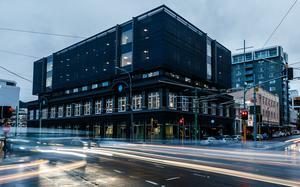 The New Zealand distribution agreement extends Ingram Micro’s EMC footprint in the region, as the company is already an EMC distributor in Australia. "It is imperative that we have a high-performing and progressive New Zealand distribution partner to deliver EMC technology to our customers," says Phill Patton, Country Manager, EMC New Zealand. "That’s why we selected Ingram Micro. Our organisations share similar values and aspirations and we are looking forward to working together. 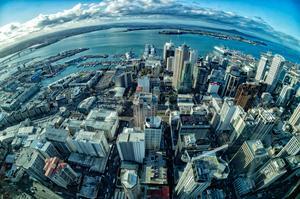 "Going forward Ingram Micro will replace Westcon as EMC’s primary distributor in New Zealand. "Westcon’s contribution to EMC in New Zealand over the years has been greatly appreciated and we thank them for their partnership. "Ingram Micro will distribute the majority of EMC’s range. However, for some specific products within EMC’s portfolio we will continue to work with specialty distributors to support these products." The EMC distribution agreement takes effect on 1 July, following a short transition period. "We have a strong existing relationship with Ingram Micro in the region and we’re delighted to be broadening this relationship to service our New Zealand partners," adds Christopher Trevitt, General Manager, Partner Sales, EMC Australia and New Zealand.